All kayak production moves to its European facilites, a purpose built kayak factory on the South coast of the United Kingdom. 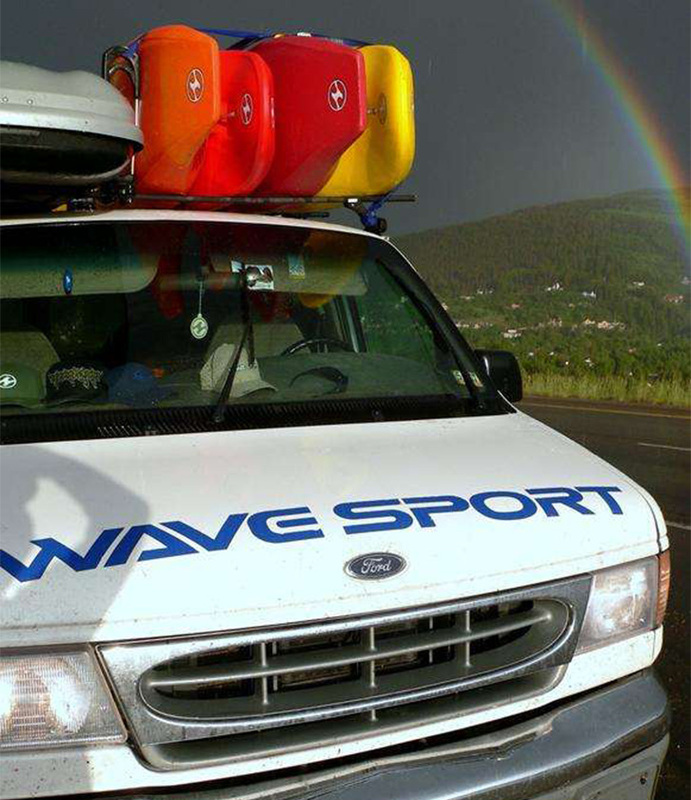 Wave Sport's continued success as a leading premium whitewater kayak brand, is partly due to the iconic, revolutionary designs that have steered paddling as we know it... but also the support and enthusiasm that owners of Wave Sport kayaks have shown for the brand. A big thank you to all fans and Wave Sport owners past and present.